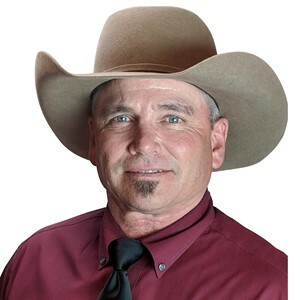 Mike Osborn was born in Cedar City, Utah and raised in Springville Utah. He graduated from Springville High School where he was active in Football, Baseball and Track. He went to work for the State of Utah and the Utah National Guard immediately after graduation mowing lawns. He worked his way up the Facilities Maintenance ladder becoming a Certified Water Operator in Distribution in 1988 and eventually the Buildings and Grounds Supervisor and Water System Manager. He retired June 16th 2009 from the State of Utah with 31 yrs of service. Mike currently fills the Source Water Circuit Rider position for the Association.